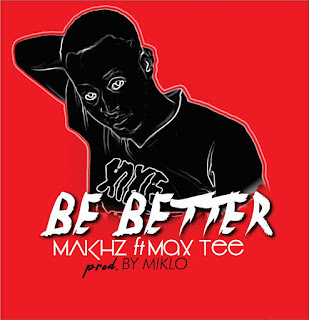 MAKHZ is one of Benue's latest upcoming artist and he has dropped a song titled BE BETTER featuring gospel sensation Max Tee. The song was written for the Comet Book Launch which was on the 15th day of July, 2018. The song Be Better aims at encouraging people to always strive to do and be their best because there is always more to what we can do and accomplish in life.